The Redeemed Trio will perform at 6 p.m. April 14 at Triumphant Christian Center. GREENVILLE – The Redeemed Trio from Cincinnati will come to Triumphant Christian Center at 6 p.m. April 14. 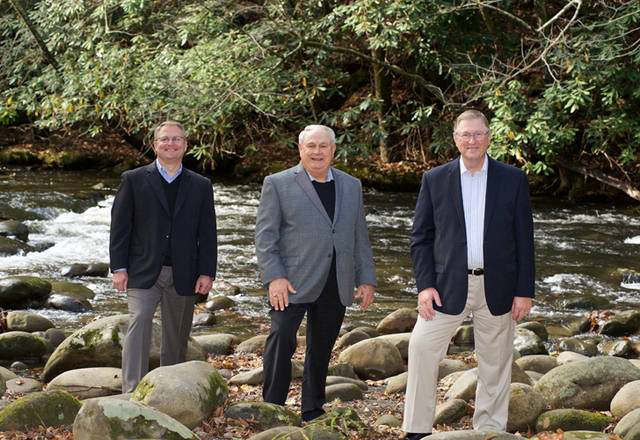 Pastor Sam Shilot and TCC invite the community to come and hear baritone singer Pastor Gary Bayes, lead singer Barney McFadden and tenor Dale Boreing as The Redeemed Trio presents its special blend of Southern Gospel Music. The group was started 13 years ago and has traveled many miles sharing its music, worship and praise. Each member of the group also is active in their local church and community. Triumphant Christian Center is located at 1129 South Towne Court in Greenville.